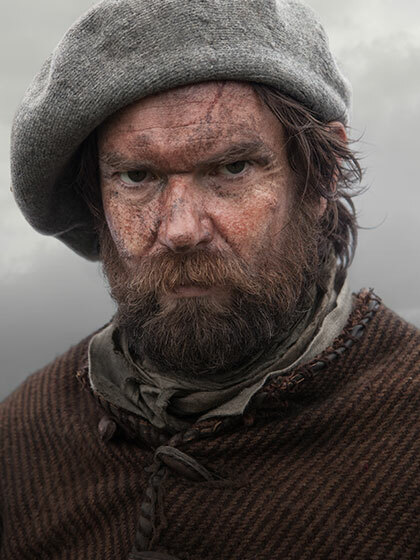 As an upcoming new series Outlander has the benefit of already having a devoted fan base locked in, with all of the loyal fans of Diana Gabaldon’s series of novels ready and waiting for Ronald D. Moore’s premium cable adaptation to debut. Exactly when it’ll debut is unclear just yet, as Starz has only said 2014, but it’s coming, and Starz isn’t keeping fans in the dark about its progress. 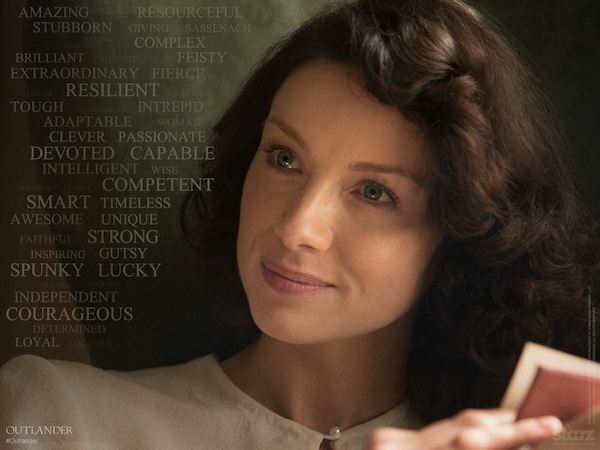 Outlander centers on Claire Randall, a World War II British combat nurse who’s on vacation in Scotland with her husband when she touches a boulder and finds herself whisked back through time to war torn Scotland in the 1700s. 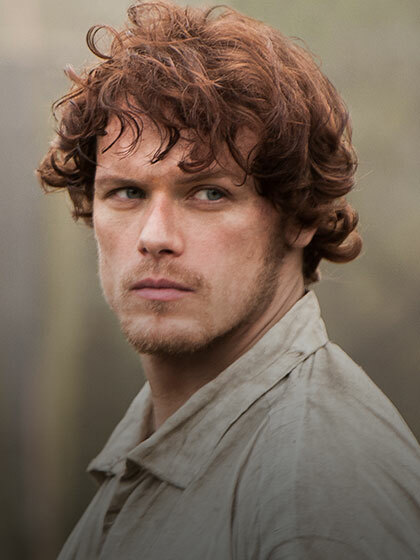 Her path soon crosses with the other lead character in this story, Scottish warrior Jamie Fraser, who’s played by Sam Heughan in Starz’s adaptation. Heughan was featured in a previously posted video acknowledging St. Andrews Day, which involved a quick lesson in how to say the word “Sassenach,” which is a term used by Scottish people to describe an English person. And this one, which gives us a peek inside the kitchens at Castle Leoch. What do you suppose is for dinner?